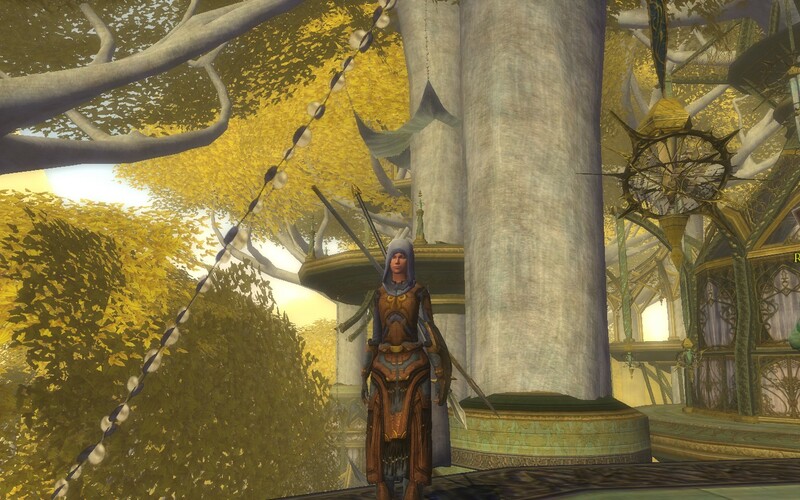 This entry was posted in LOTRO and tagged beta, End-game, Enedwaith, Equipment, Expansion, festival, Free to Play, Isengard, Legendary Items, Lore, LOTRO, moors, radiance, raid, Rohan, screenshots. Bookmark the permalink. That link is not to FILEPLANET, it’s to the much superior, non-IGN Filefront..